Breast Augmentation: Where are the Incisions and Implants Located? Body Lift: What is it? A body lift is designed to tighten the skin of a patient all the way around their body. The improvements may be dramatic like the patient above. 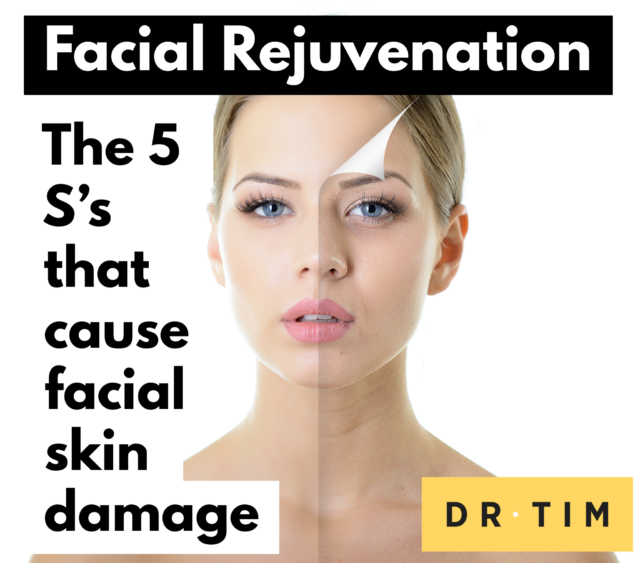 Patients who benefit from this surgery have typically lost a large amount of weight and have significant deformity from skin laxity. 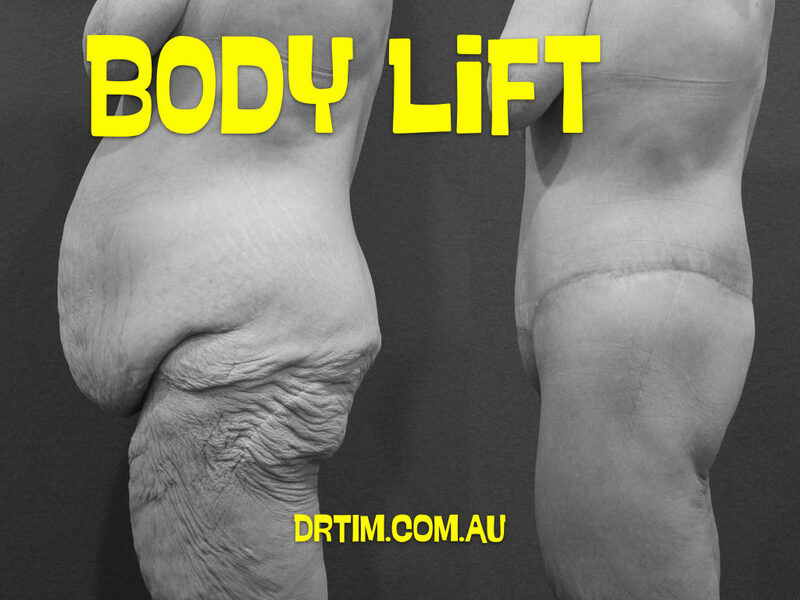 The body lift may address the lower body or the upper torso. Good abdominoplasty candidates should be healthy non-smokers. Avoiding smoking is important to decrease risks. Although it’s better for patients to be near their ideal weight, many patients who are overweight are still good candidates for the procedure. Chondroitin is often used to treat osteoarthritis. People using chondroitin may suﬀer from bleeding complications during surgery, particularly when used in combination with doctor-prescribed blood-thinning medications (like warfarin). Echinacea is often used for the prevention and treatment of viral, bacterial and fungal infections, as well as chronic wounds, ulcers, and arthritis. However, it can trigger immunosuppression, causing poor wound healing and infection. Glucosamine, often oﬀered in conjunction with chondroitin, contains chemical elements that mimic human insulin, and may artiﬁcially cause low blood sugars during surgery. 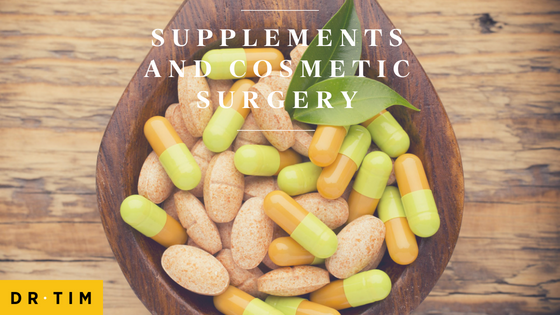 Other common supplements taken by patients that may cause thinning of the blood are the “4 Gs” (gingko biloba, garlic, ginseng, and ginger), ﬁsh oils and Vitamin E.
Cosmetic surgery should be viewed with the same care and concern as heart or brain surgery. Everything we do is important for our patients, so every precaution and safety should be taken to minimise complications from surgery and anaesthesia. Remember, we need your help and cooperation at all times. Advise us of every drug you take, prescribed and non-prescribed and cease taking any blood thinning agents 2 weeks prior to surgery unless otherwise directed by your doctor.